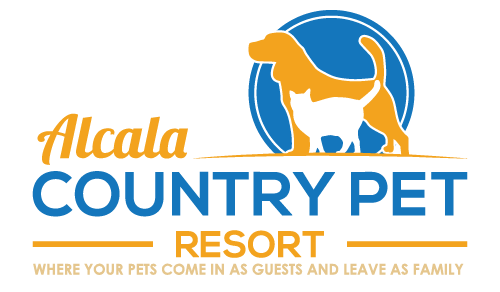 Step inside the luxurious Kitty Ritz Hotel at Alcala Country Pet Resort, your cats finest home away from home. The Kitty Ritz Hotel gives you peace of mind that your furry friend is in the finest hands when you are away from home. Each Kitty Ritz suite has been specially designed for your specific cat’s needs. Whether you have a young active feline, a geriatric old kitty, a family of cats or even a four legged friend that wants some extra privacy, we’ve got you covered! All suites have an outside window so your cat can see our beautiful gardens or our wonderful dog park. 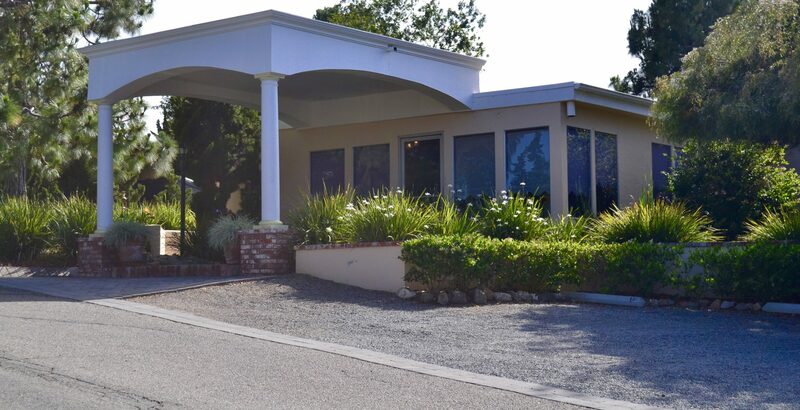 The Kitty Ritz Hotel is its own, separate, air conditioned building so you don’t have to worry about your cat being around those annoying dogs! We also offer TLC for cats in our large activity playroom. In the room, your cat will get some one on one time with a staff member where there will be toys as well as lots of petting and loving! Be sure to ask about this when you make your reservation!